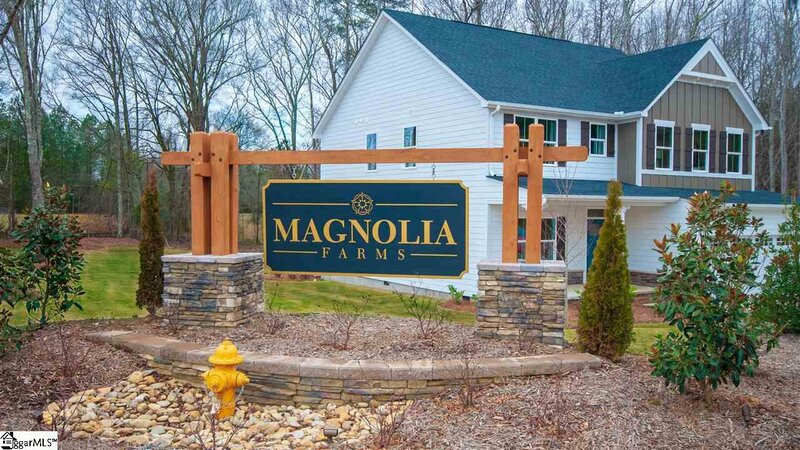 MAGNOLIA FARMS is Piedmont's most BEAUTIFUL subdivision featuring HALF ACRE LOTS and tons of PROTECTED GREEN SPACE! This quaint community offers its residents a true small town feel with only 36 exclusive homesites available to choose from. While intimate and tucked away among lush trees, there is still easy access to major highways and local conveniences. 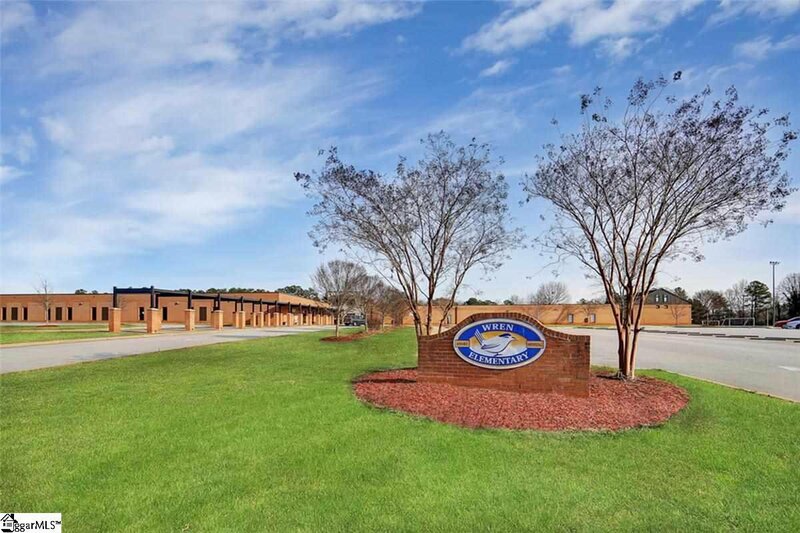 Magnolia Farms is also proud to be within walking distance to one of the best AWARD WINNING SCHOOL DISTRICTS in the entire State! 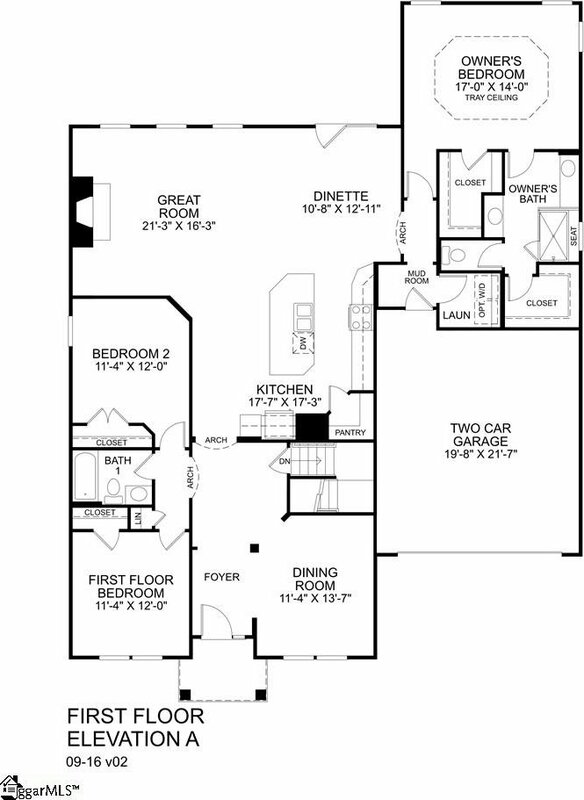 Want an impressive home without the bother of walking up and down stairs multiple times a day? Look no further than the WINTERBROOK! This 3 bedroom, 2 bathroom RANCH style home is loaded with captivating architectural details, creating a relaxed elegance perfect for entertaining guests or a quiet night with family. The kitchen, outfitted with GRANITE COUNTERTOPS, GOURMET ISLAND, and STAINLESS STEEL appliances is any cook's dream! The OPEN CONCEPT ensures that you'll never miss out of the action in the GREAT ROOM or DINETTE. For larger gatherings, serve your meals in your FORMAL DINING ROOM. The Owner's Suite is perfectly tucked away, a hidden gem offering a PRIVATE RETREAT at the end of a long day. The LUXURIOUS Owner's Bath comes complete with CERAMIC TILE throughout and OVERSIZED shower. Never run out of storage with DOUBLE WALK IN closets. 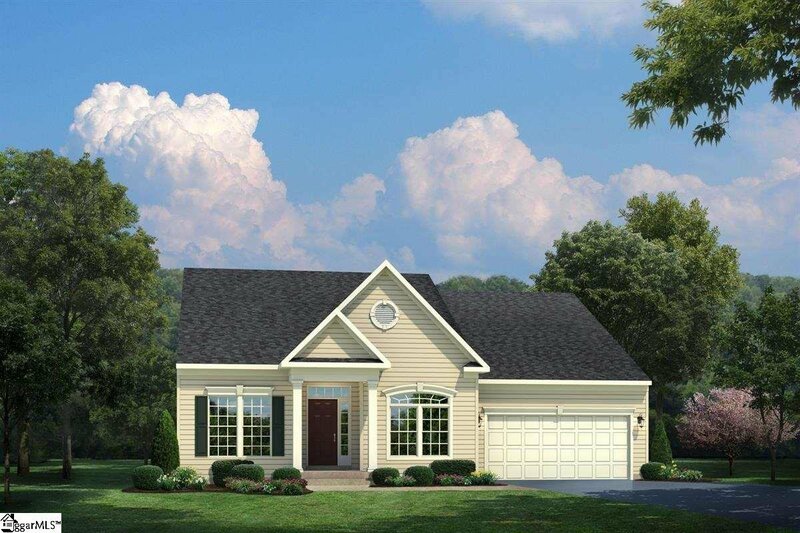 The Winterbrook has everything you need and more! This home includes Built-in Performance and Savings with our whole-home approach to reducing your new home’s environmental impact while providing the highest levels of performance and energy efficiency. Your home will be MORE COMFORTABLE and COST LESS every month, up to 30% less than standard new construction! Stop by our beautifully decorated model to find out why MAGNOLIA FARMS is Piedmont's Premier New Construction community!